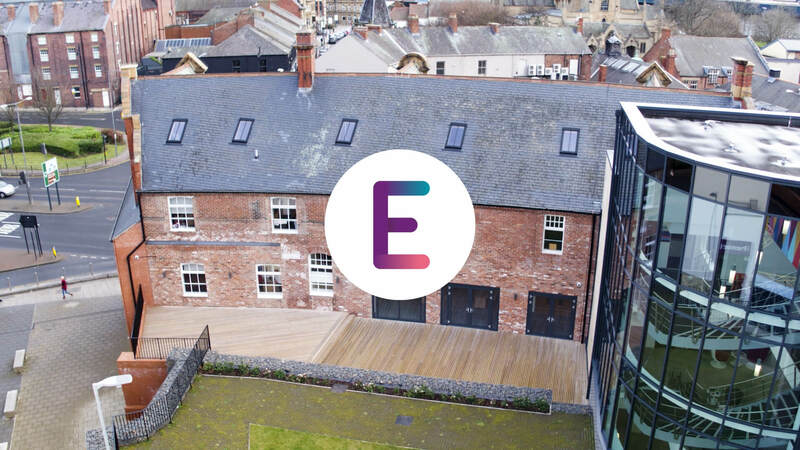 We worked with the University of Sunderland’s business hub, The Enterprise Place to produce a series of Case-Study and Promotional Videos showcasing the services that they offer. Over a two-month period we collated a variety of interview and cutaway footage used to create 8 individual films each covering a different subject. This was the main general video titled ‘What is the Enterprise Place’. The purpose of this video and the entire project was to raise awareness within the University, showcasing the amazing service that is available for future student and graduate entrepreneurs.